From years, rapid migration to provincial capital of Punjab results in a sudden surge in demand of homes and properties there. To meet the growing housing needs, a number of residential schemes have been launched in the last decade. Several fraudulent developers took advantage of the situation and announced numerous illegal housing societies to bank on this opportunity in wrong way. The mushroom growth of residential societies at the outskirts of Lahore not just poses to be a threat for biodiversity but the biggest challenge to all the controlling authorities. It seems like that it is beyond control of Lahore Development Authority (LDA) to keep a check or manage the increasing number of illegal housing societies located within its jurisdiction. Despite the fact that laws do exist to manage Lahore real estate, control illegal residential societies and punish the fraudulent owners of unlawful housing schemes but it seems like that the concerned officials and the authority is failed to fully implement these laws. 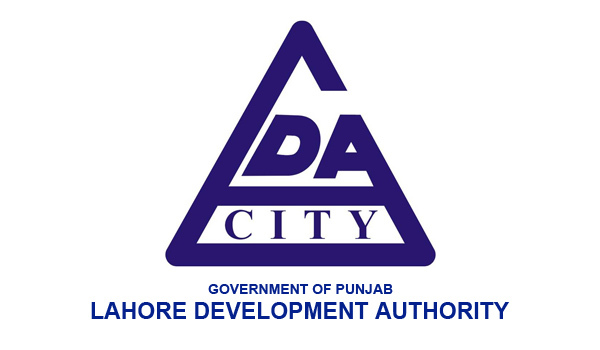 Upon identification of illegal housing society, LDA issues notices to the owners to fulfil legal requirements, and follow by-laws before even announcing any housing society. Consequently, if a society fails to meet the prerequisites, the authority can take strict action such as by demolishing the site offices, gates and boundary walls. LDA officials can also exercise certain powers from issuing warning notices that can lead to one month imprisonment and at least Rs15,000 fine every month, in case the fraudulent developer fails to fulfil all the legal requirements. Finally, authority can decide to launch a crackdown against all the society owners, who fail to legalise the status of their housing schemes. However, the industry experts believe that imposing this kind of punishment is not enough for fraudulent developers who deceive the general public. Government must devise strict strategy and take stern action against these unlawful societies' owners so that no one can think again to cheat the public. Seeing the mushroom growth of such societies it appears that the authority cannot save innocent people from every possible fraud. Therefore, the authority informs general public to be aware of fraud schemes and investigate thoroughly before investing in plots there. LDA mostly advises people through print and electronic media to keep people from purchasing plots in mentioned schemes. Several times, the authority has published the names of illegal housing societies in newspaper but still general public is found investing their hard-earned money in these illegal schemes. Therefore, LDA takes no responsibility in case of any loss, in this regard. Recently, LDA has issued a checklist that one must consider before buying a plot or property in any new residential society in Lahore. You can find details here. It is our responsibility that before investing in any residential project we should enquire completely about project. It can save us from big loss.